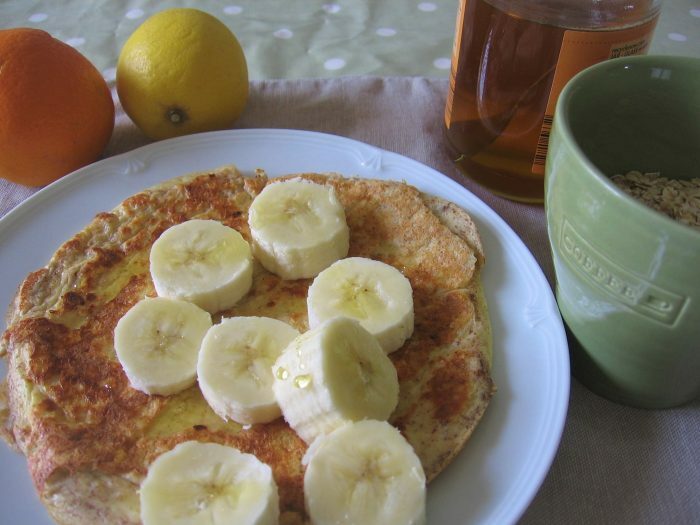 A flourless pancake made with cottage cheese, eggs and oats. These pancakes are really versatile; you could add cinnamon to the batter for a sweeter pancake, and the topping possibilities are endless! Try sliced fruit with a drizzle of honey or a dollop of Greek-style yogurt, peanut butter, lemon juice with a sprinkle of sugar or go savoury with grilled mushrooms & tomatoes. 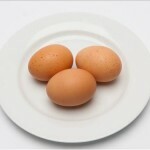 Follow a recipe; Follow food safety and hygiene rules; Tidy away; Crack an egg; Use the hob (with adult supervision). Jug, hand blender, small non-stick frying pan, spatula, knife, chopping board. Crack the eggs into a jug, then add the cottage cheese and oats. Blend with a hand-held blender until smooth. Heat the oil in a small frying pan, then add half the pancake batter mix. Fry the pancake for a couple of minutes, and when solid enough to lift, use the spatula to flip onto the other side. Cook this side for another few minutes. Both sides should be golden brown. Lift onto a plate and cover with kitchen foil to keep warm. Repeat these steps with the rest of the batter mix to make a second pancake. Add toppings of your choice and enjoy a power-packed start to your day! 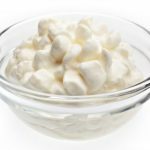 Cottage cheese is an excellent source of protein, and has less calories than other types of cheese.